An all-star cast from the West End deliver a musical powerhouse of a show that starts with the explosion of Brit Pop in 1962 through to the era of Flower Power and Free Love of the late sixties. 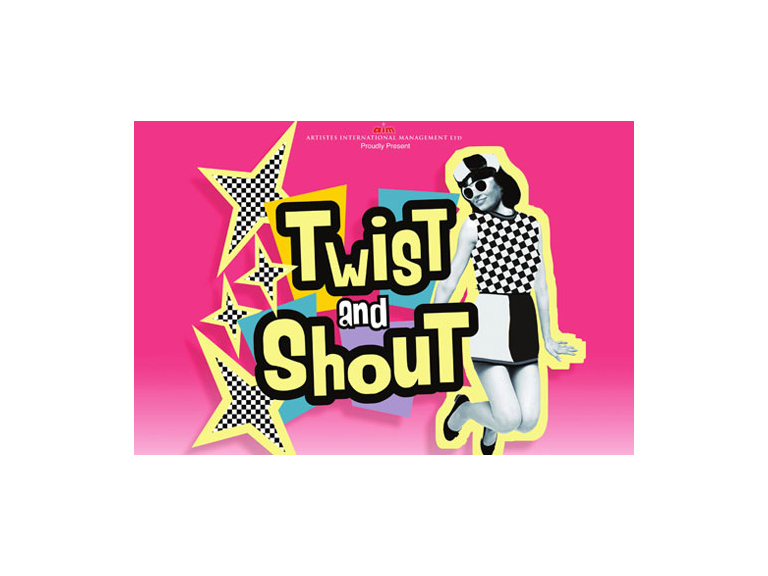 Featuring incredible performances and beautiful bespoke costumes, Twist & Shout will transport you back to the sights and sounds of the ‘Swinging Sixties’. With over 40 songs this is a non-stop feast of music that features a 4 piece live band and cast of 6 singers and dancers performing hits such as; She Loves You, Glad All Over, You’re My World, Jumpin Jack Flash, Something Tells Me I’m In to Something Good, Shout, Ferry Cross The Mersey and so many more. This show will leave on your feet and dancing in the aisles!